WOW! 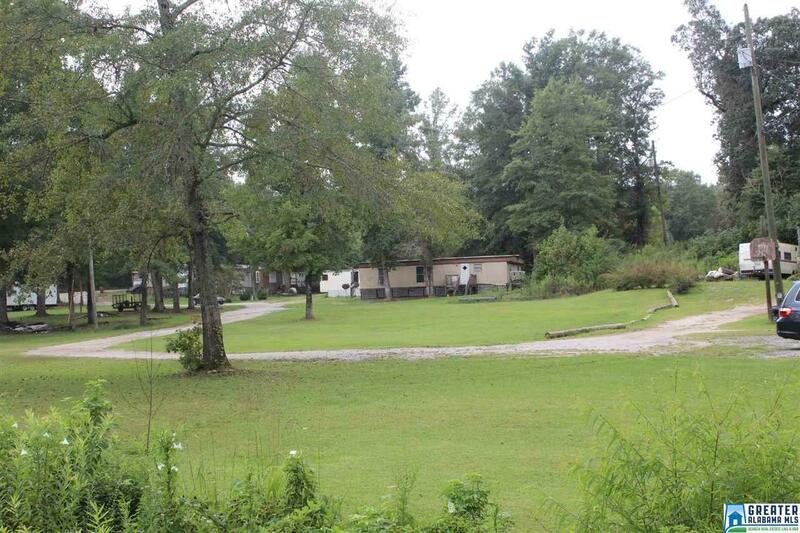 Great investment opportunity Fantastic mobile home park for sale right outside of Columbiana. Great location. 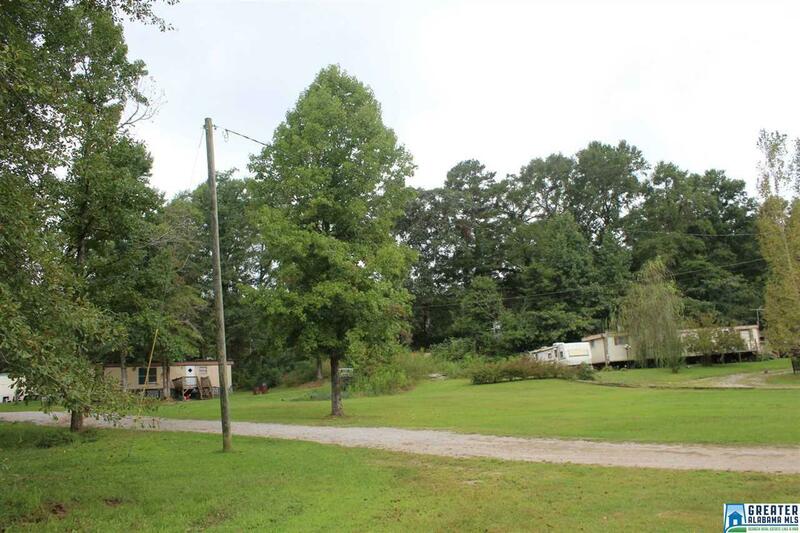 11 lots for mobile homes. 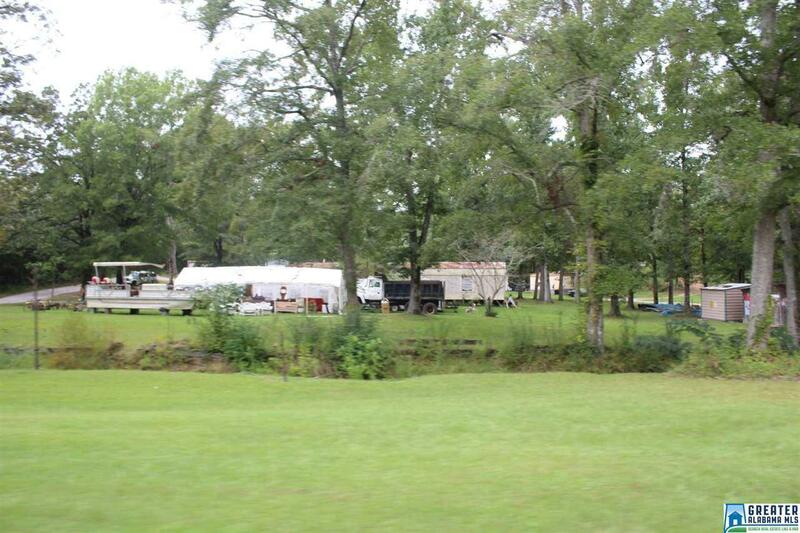 Park currently owns 3 mobile homes and a camper. 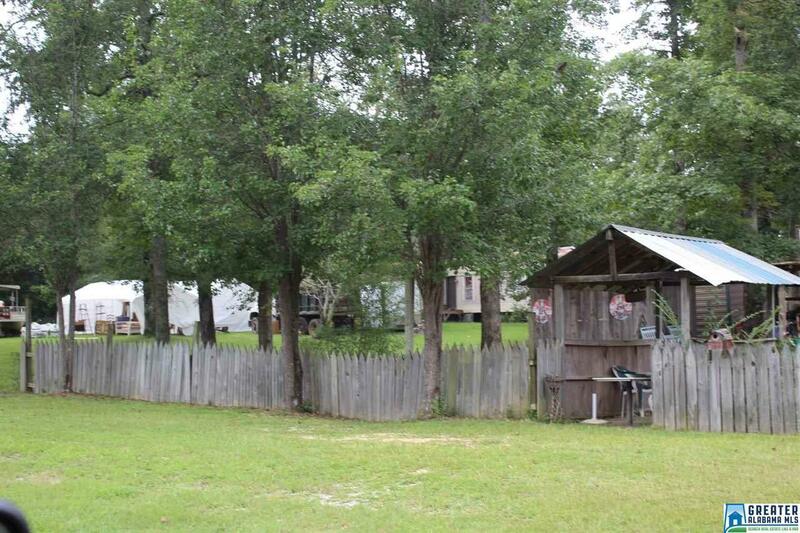 Seller said there are septic tanks on each lot. Lot rent is $225.00 per month and that includes water. Couple of buildings also on the property.